I am working hard to get my updated ebook up and running. Will let you know when it is available. Stay tuned! 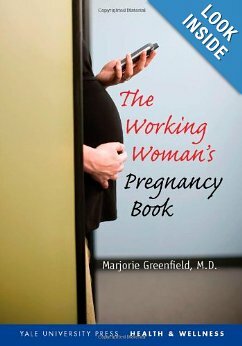 This entry was posted in birth, childbirth, Pregnancy, pregnant, Working pregnant, Working woman's pregnancy book and tagged book, ebook, work, wwpb. Bookmark the permalink.